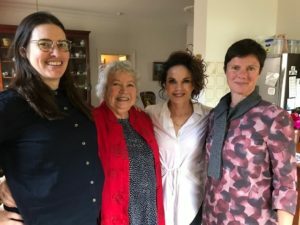 The Brazen Hussies team recently interviewed the indefatigable Merle Thornton and her daughter Sigrid Thornton, an icon of Australian screen, television and stage. 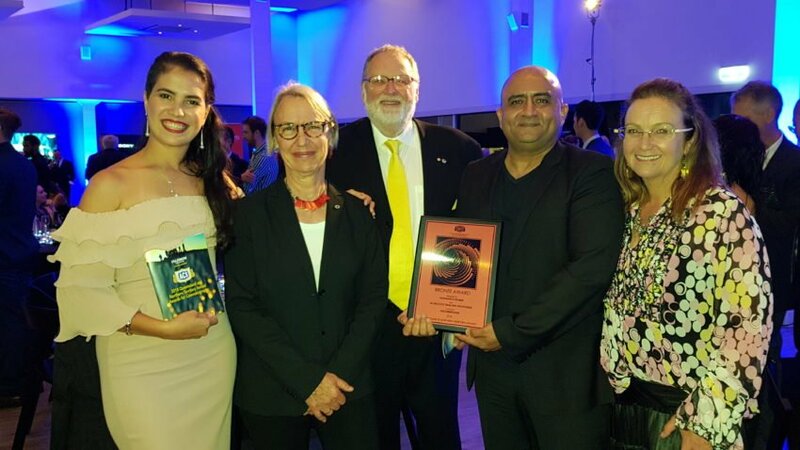 Merle is best known for kick-starting a wave of feminist direct actions when she and Rosalie Bognor chained themselves to the Regatta Pub bar in 1965. Thornton went on to establish the Equal Opportunities for Women Association which lobbied to overturn the “Marriage Bar” – a law that then required women employed in the Public Service to resign upon marriage.